My unbelievably perfect Boy. I Love Him So Much. Three Musketeers - Me, Lucie and Sammy. 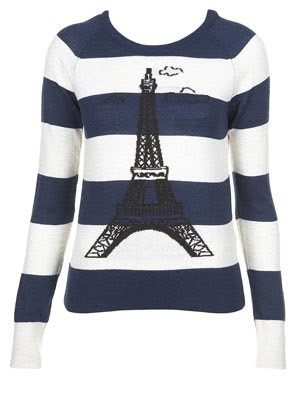 Also LOVE this Topshop Knitted Eiffel Tower Jumper, £38. I got it for my friend the other day with my discount before my under 18's card ran out. Featured in Look Magazine this week. omg happy 18th! love your dress and i'm totally in love with that Eiffel tower jumper! and I love that jumper! Love that blue dress you're wearing! Blue is so my thing. A very happy belated birthday to you. So glad you started reading my blog -- I love yours. Doesn't help that you have a super awesome name like Pippa. Happy Belated birthday. Love that Paris sweater.